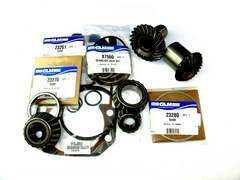 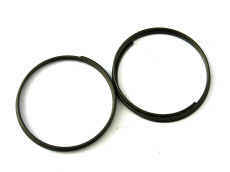 P/N 11220 (1.65 or 1.62 Ratio) (24-24) for 6 cylinder and 165 models, 1970 - 1997, up to serial number 0K999999. 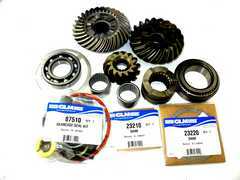 P/N 11230 (1.84 or 1.81 ratio) (17-19), 470/485 models and V6 models 1976 - 1997, up to serial number 0K999999. 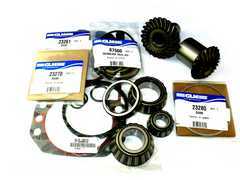 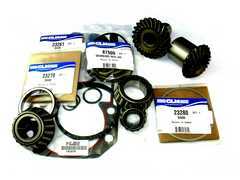 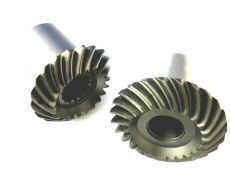 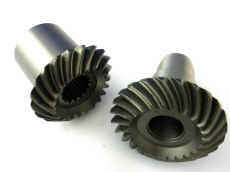 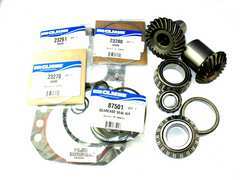 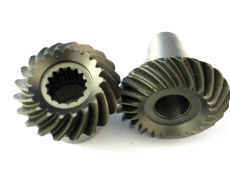 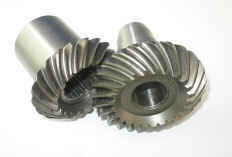 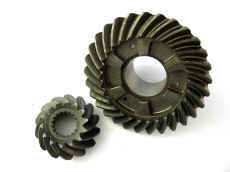 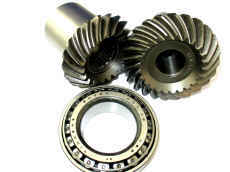 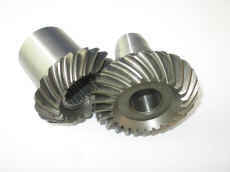 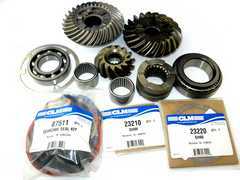 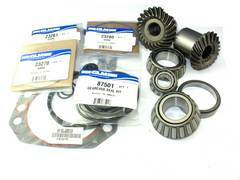 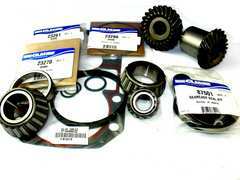 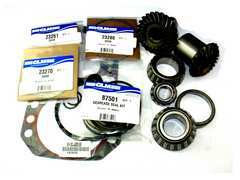 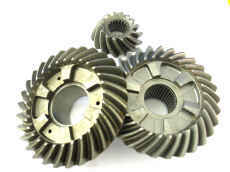 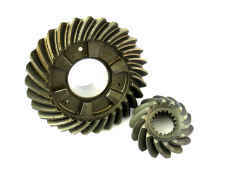 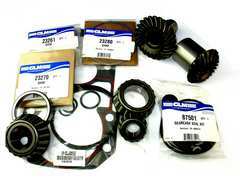 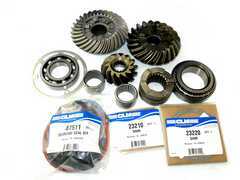 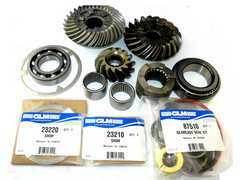 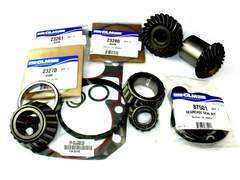 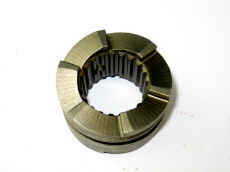 P/N 11240, 4 cylinder gears (1.98 or 1.94 Ratio) (20-24), for 120/140 and 4 cylinder models, 1970 - 1997, up to serial number 0K999999.